Are you an aspiring B Corp? Are you working through the assessment at a prospective or currently-certified B Corp and want to know more about the process, the assessment, and the community? 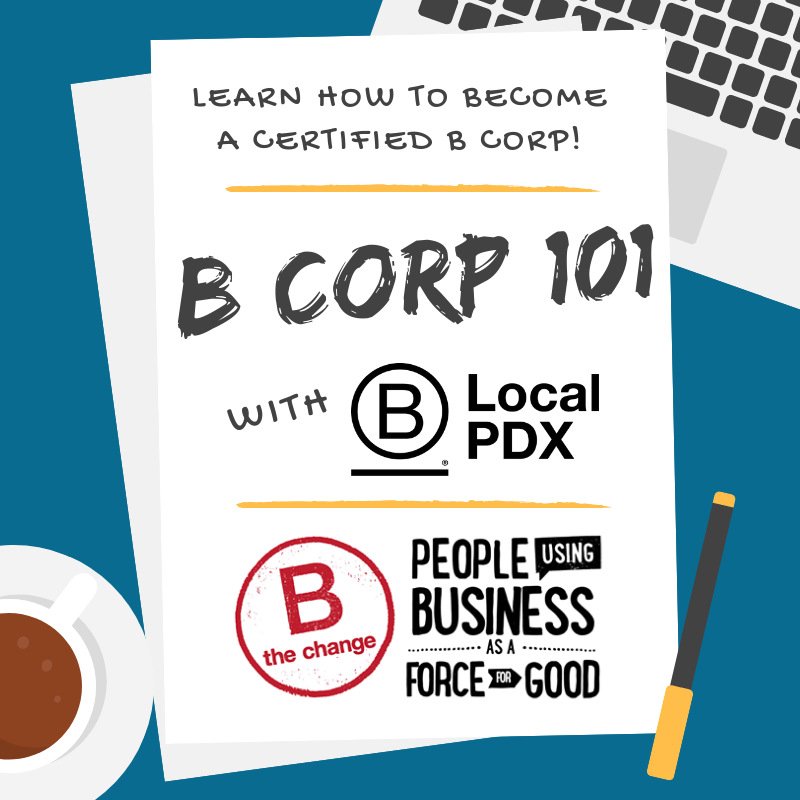 Come check out a B Corp 101! All monthly B Learning Lunches feature a B Corp 101 Info Session before the lunch at 11:30am for companies interested in certifying. Anyone who attends this info session for the first time can stay for the rest of the program with no ticket fee.